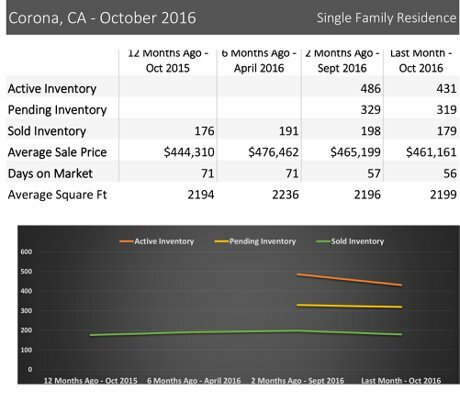 Residential real estate trends in Corona are almost the same as Riverside. The number of sold listings ticked up in December. 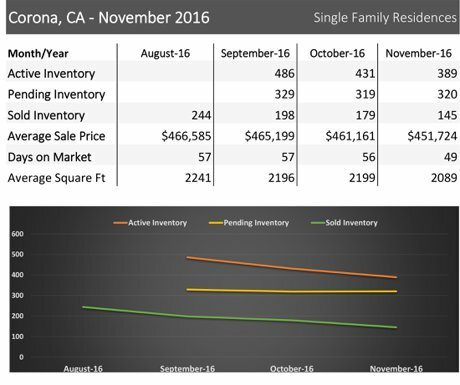 But the number of active listings and the those in escrow (pending) continued downward. With the recent increase in interest rates, we'll probably see a continued downward trend into early 2017. Let us know if you have any questions or if you'd like to get a market report for your city. 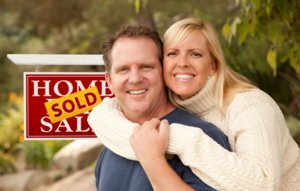 Search for Corona CA homes for sale. The number of sold listings ticked up in December. 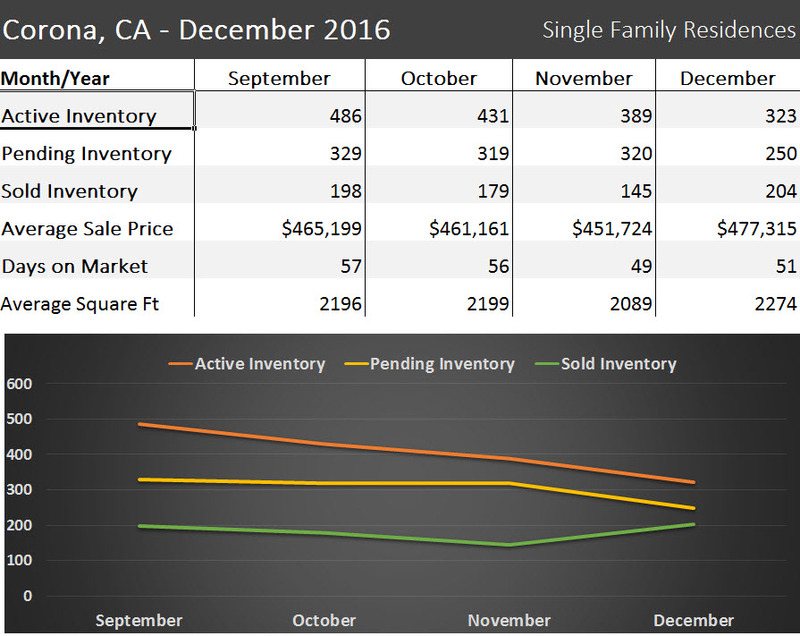 But the number of active listings and the those in escrow (pending) continued downward. With the recent increase in interest rates, we'll probably see a continued downward trend into early 2017. Let us know if you have any questions or if you'd like to get a market report for your city. Search for homes for sale in Riverside. Victoria Grove is one of my favorite neighborhoods and I’m not alone in that. A long-time resident of Victoria Grove who is a good friend says that she likes that it is nestled away from things to be peaceful. She also loves the community involvement, the community amenities and the sense of unity here. There are 19 houses currently for sale (active listings on the multiple listing service) in Victoria Grove in Riverside California. Of the houses currently for sale, there are two short sales and one foreclosure. The least expensive house currently for sale is a short sale listed at $400,000. The highest price listing is a 4800 sq ft home listed for $999,900. The average list price in the community is $578,048 (including the almost $1M home) and $554,611 (not including that home). 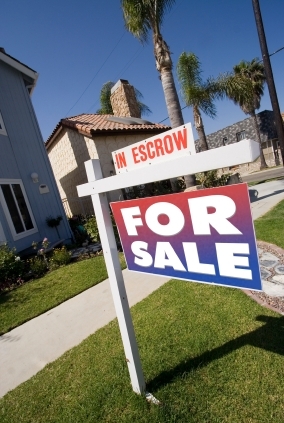 There are only four houses in escrow right now. There were a total of 16 houses close (sold) in the last 100 days in Victoria Grove. The most expensive house sold for $620,000 (a 4078 sq ft house) and the least expensive was a 2642 sq ft house that sold for $410,000. 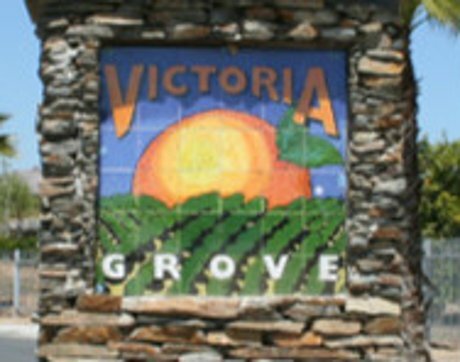 Click here to learn more about the wonderful community of Victoria Grove. Contact us if you are thinking of selling your Victoria Grove house or if you are interested in learning more or buying in Victoria Grove. 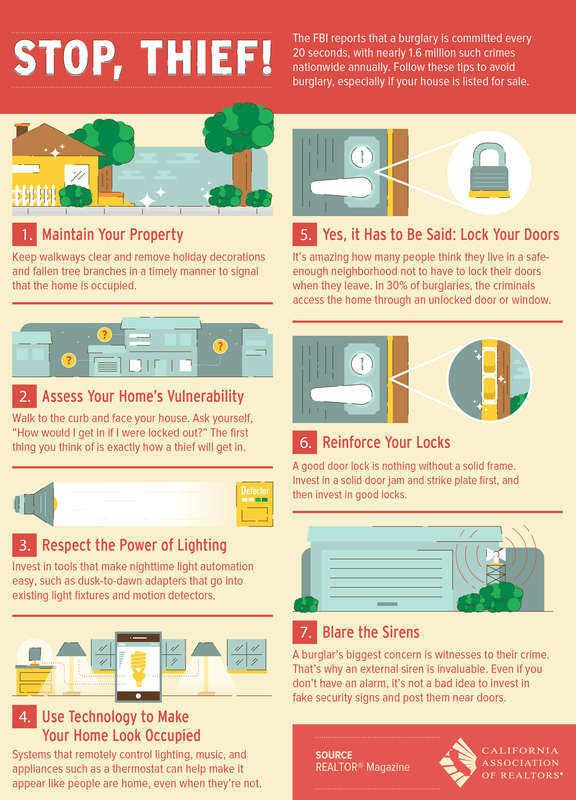 Search for houses for sale in Riverside or Corona. 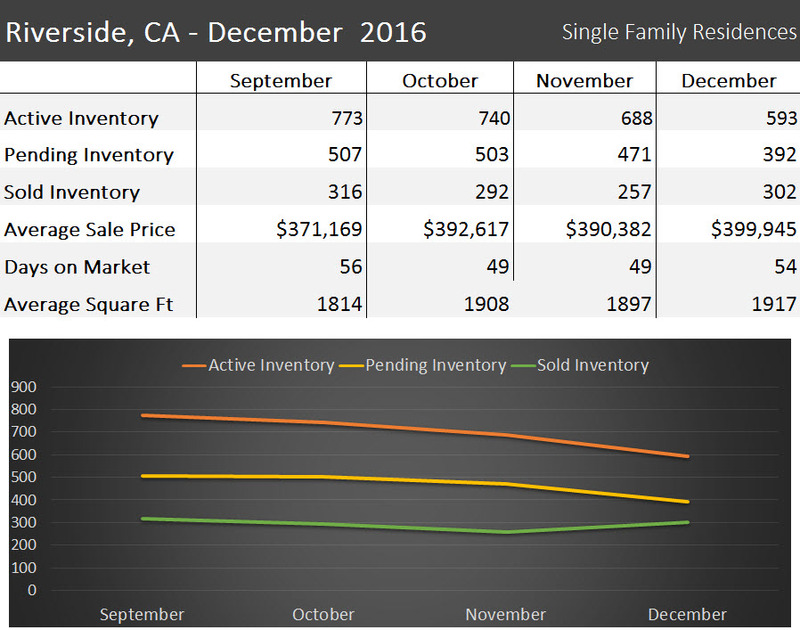 Here ae the latest numbers of sales in Riverside and Corona for single family houses. The market is slowing - including the number of listings and the number of sales. Check out the graphs here. If you would like us to create a market report for a different Inland Empire City, let us know. 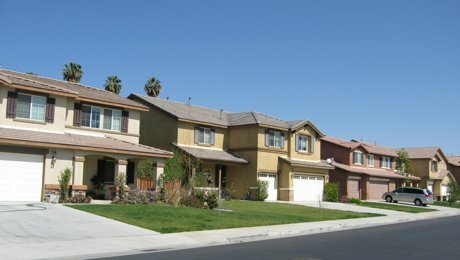 The latest report from Inland Valley Association of Realtors just came out for all residential sales in Riverside and Corona. 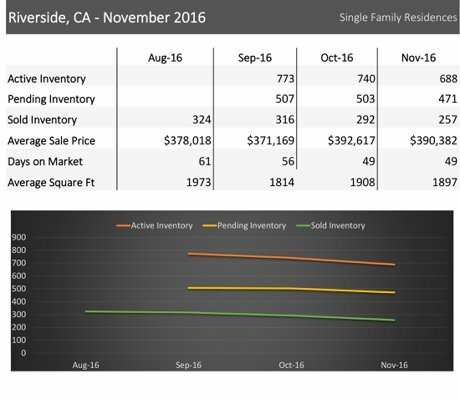 For Riverside, the number of sales for the first 10 months in 2016 is 22% over November of 2015 and the median sales price increased in that same time period 6%. For Corona, the number of sales in the first 10 months stayed the same as a year ago and the median sale price increased only 2%. Let us know if you would like to receive a market report for your city or zip code. Search for Corona and Riverside houses for sale.